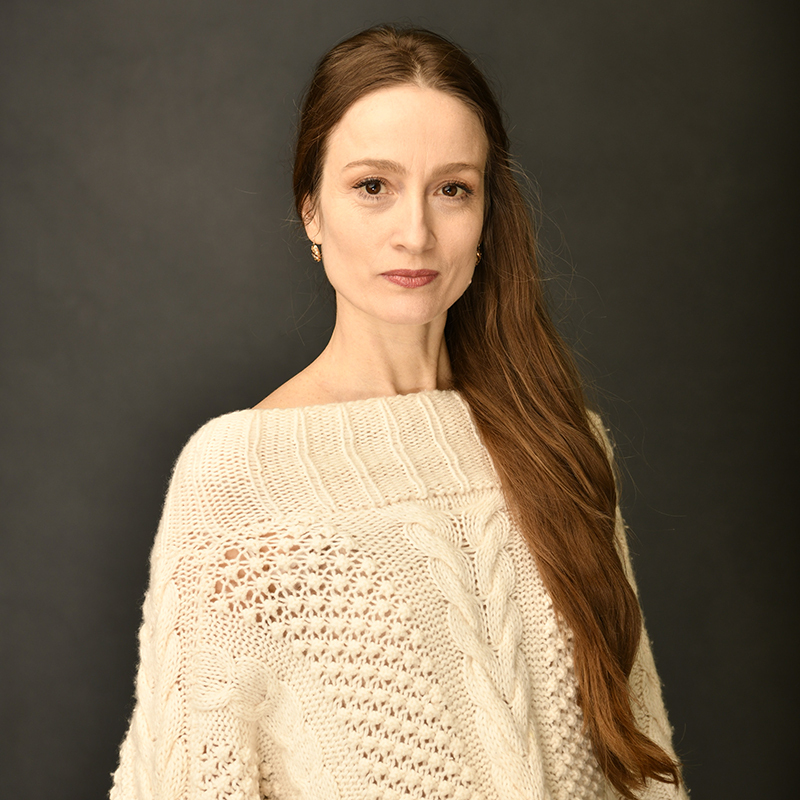 Julie Kent became the Artistic Director of The Washington Ballet in July 2016. She is the longest serving ballerina in American Ballet Theatre’s 75 year history. She began her dance training with Hortensia Fonseca at the Academy of the Maryland Youth Ballet in Bethesda, MD and attended summer sessions at American Ballet Theatre II and the School of American Ballet before joining American Ballet Theatre as an apprentice in 1985. In that same year, Kent won first place in the regional finals of the National Society of Arts and Letters at the Kennedy Center. In 1986, she was the only American to win a medal at the Prix de Lausanne International Ballet Competition, and she became a member of ABT’s corps de ballet. Kent starred in the Herbert Ross film “Dancers” in 1987 opposite Mikhail Baryshnikov. She was appointed a Soloist with ABT in 1990 and a Principal Dancer in 1993, the year in which she won the Erik Bruhn Prize in Toronto and was named one of People Magazine’s “50 Most Beautiful People”. In April 2000, Kent won the “Prix Benois de la Danse” and is the only American woman ever to have won this prize. Later that year, Kent starred in the motion picture “Center Stage” directed by Nicholas Hytner. In 2012, she was awarded an Honorary Doctorate of Performing Arts from the University of North Carolina School of the Arts as well as a “Lifetime Achievement Award” from Dance Magazine. Since 2014, she has been the Brand Ambassador for HANIA by Anya Cole, a luxury line of hand knit cashmere in NYC. During Miss Kent’s long performing career, she has acquired a vast repertoire dancing over 100 ballets, including all of the major classical, dramatic and neo-classical roles in works by Marius Petipa, George Balanchine, Jerome Robbins, Frederick Ashton, Kenneth MacMillan, John Cranko, Anthony Tudor, Michel Fokine, Agnes DeMille, Merce Cunningham, Jose Limon, Jiri Kylian, Ronald Hynd, Ben Stevenson and Christopher Wheeldon. As well, she has had roles created on her by John Neumeier, Lar Lubovitch, Mark Morris, Twyla Tharp, Alexei Ratmansky, Nacho Duato, Stanton Welch, James Kudelka, Jorma Elo, David Parsons, Jessica Lang and Natalie Weir. Her appearances as a guest include invitations from the Mariinsky Theatre, Teatro alla Scala, New York City Ballet, Stuttgart Ballet, Berlin Staatsballett, Australian Ballet, Bayerisches Staatsballett, Teatro Colon, Ballet de Santiago, and others. In August of 2015, after a 30 year performing career, Kent was named Artistic Director of ABT’s Summer Intensive, a comprehensive summer dance program for 1,400 students at 5 campuses across the U.S. Kent is married to TWB’s Associate Artistic Director Victor Barbee, and, as a mother of 2 children she has helped redefine the image of the American Ballerina.